Watersports and beach shoes boots crocs sandals and slaps for windsurfing dinghy sailing canoeing and all watersports. 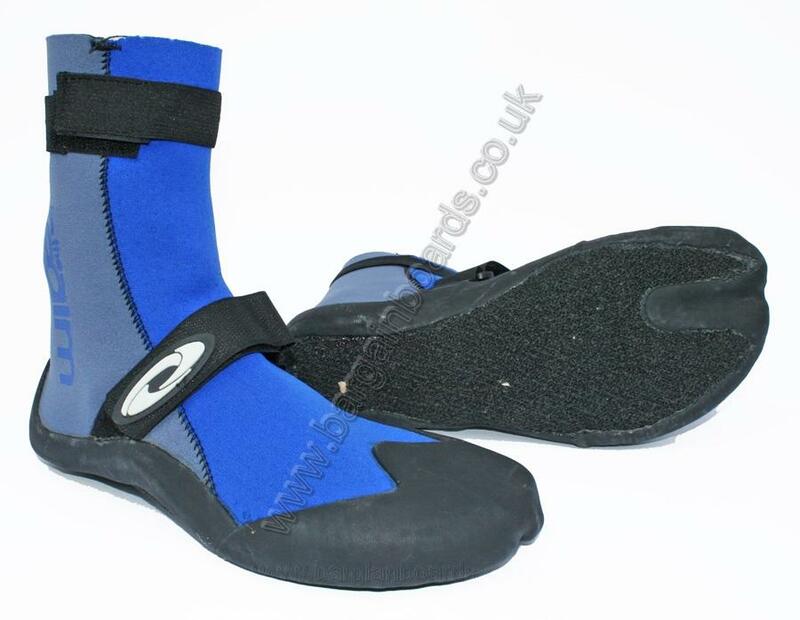 Neoprene boots shoes socks and footwear for SALE in our UK online clearance Shop. 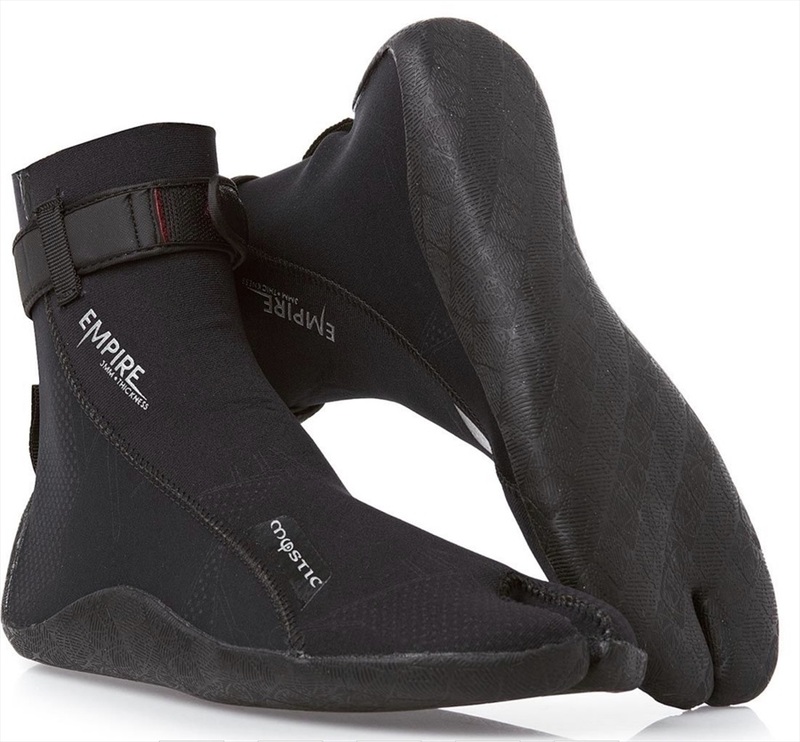 If you are going Scuba Diving Snorkelling Boating Paddling Sailing or even swimming we have a great range of waterproof shoes flippers fins and jelly shoes to keep your feet warm and safe. 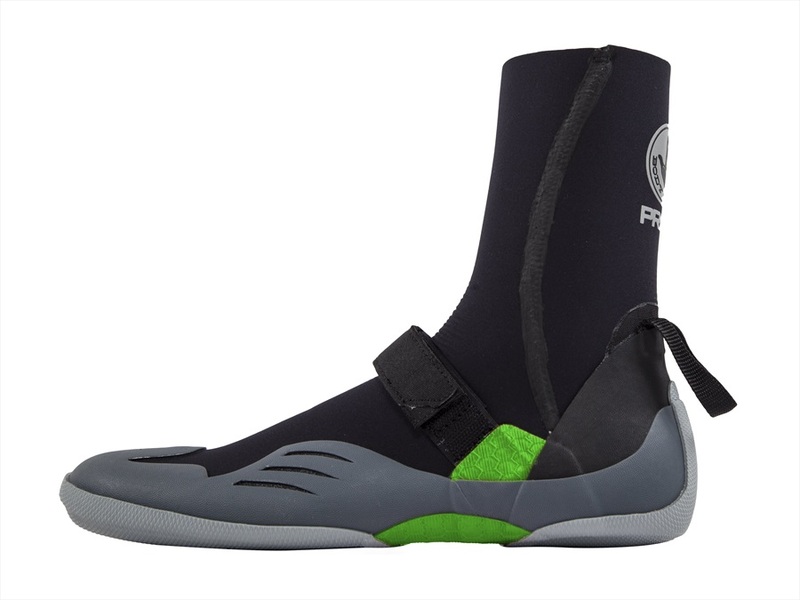 Our Aquashoes and rubber wetsuit boots with zips and ties will fit your feet in round toe or split toe style for surfing or paddleboarding. On the beach we have a huge range of sandals slaps flip flops and skate shoes to keep you looking stylish and comfortable.